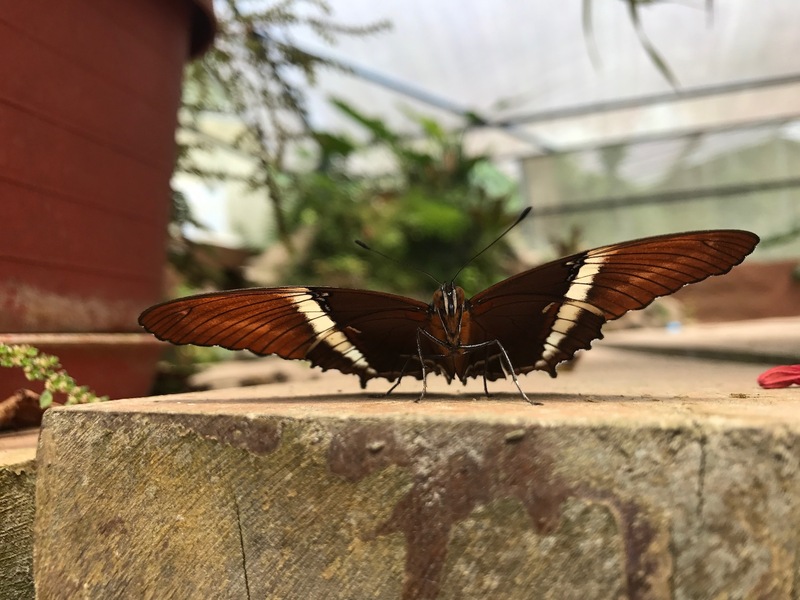 Lookout for a diverse selection of wildlife – from brightly colored exotic birds to tiny neon frogs – while on your excursion to the Mindo Cloud Forest. This day trip is a great excursion to include in your Ecuador itinerary with Good Life Expeditions. You can find the bio-diverse Mindo Cloud Forest just two hours northwest of Ecuador’s capital. The protected national reserve, located on the outskirts of Guagua Pichincha Volcano, is home to an abundance of tropical species. Depart from Quito early in the morning for a scenic drive to the forest’s edge before beginning your hike. 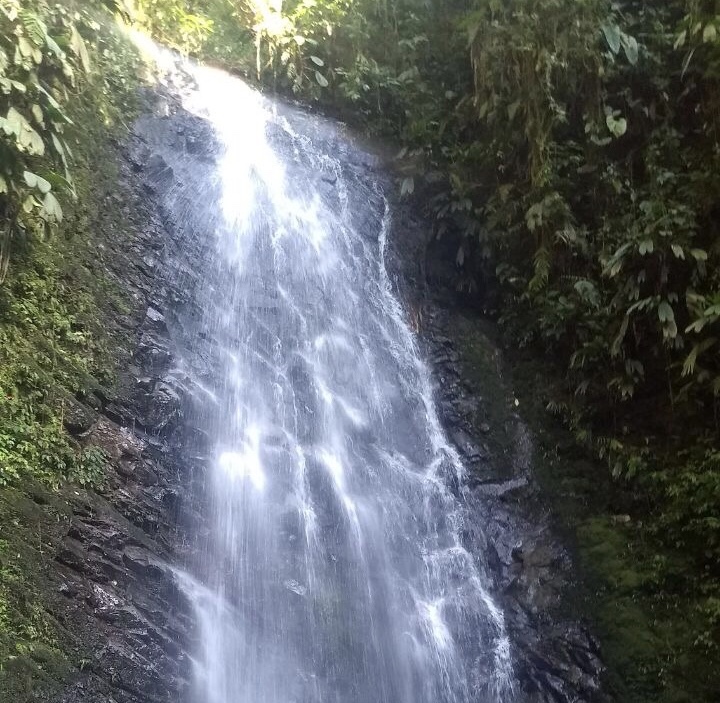 Start your ascent through the foliage, winding along a lively, sparkling creek, eventually leading to the beautifully cascading 165-foot Pacaya Waterfall. Then continue your journey on to El Puhuma Orchid Reserve, home to a floral garden of over 170 identified species of orchids. The reserve protects hundreds of endemic species. In fact, due to the varied topography Cloud Forests create many different micro-climates which harbor up to ten times more endemic species than lowland Amazon rainforest! 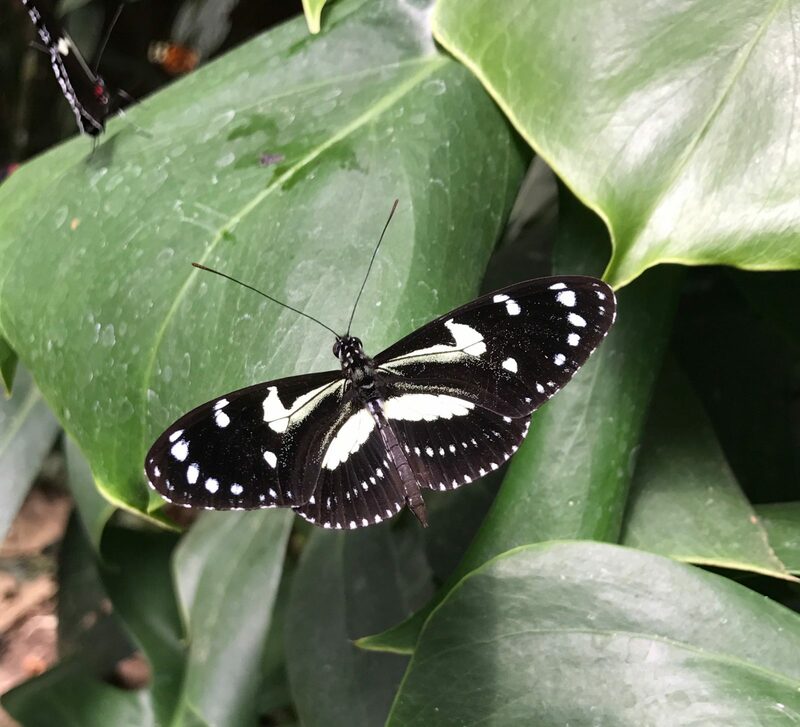 Next, you’ll visit the Butterfly Vivarium, where you’ll be surrounded by over 25 species of colorful butterflies. In the afternoon you will have some time to explore Mindo on your own. Enjoy a cacao tour in which you can taste some delicious chocolate while learning about the production process of one of Ecuador’s leading exports. Or spend some time relaxing in the town’s central garden square. At the end of a fun-filled day, you’ll return to Quito. With Good Life Expeditions, you can travel with the confidence that you’re making a direct and positive contribution to the places and people you encounter. We carefully select our partners and experiences ensuring they are sustainable and eco-friendly. Contact us today to start planning your transformative trip to Ecuador!